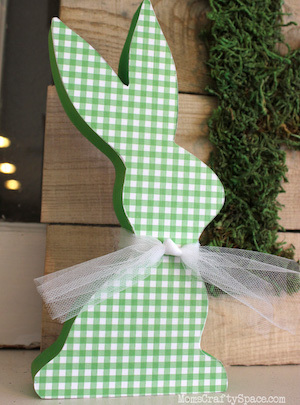 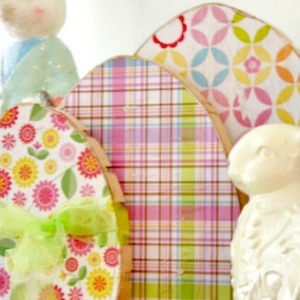 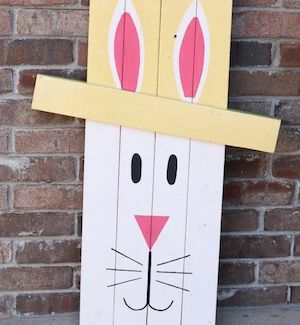 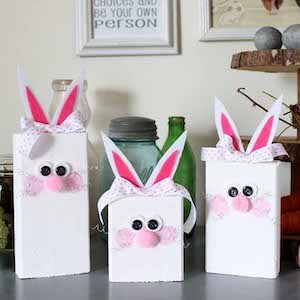 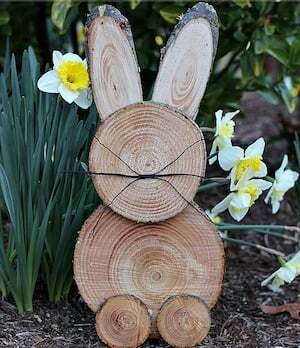 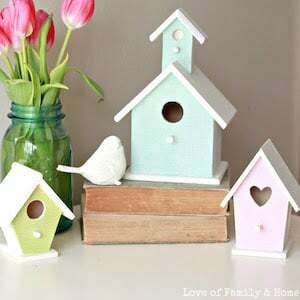 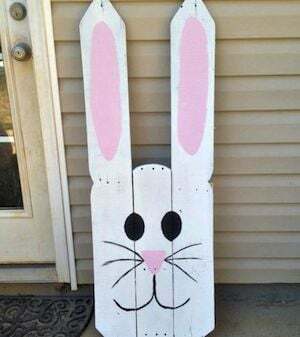 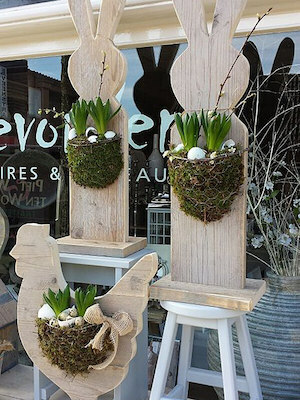 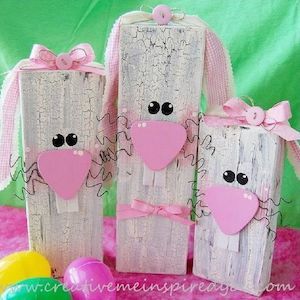 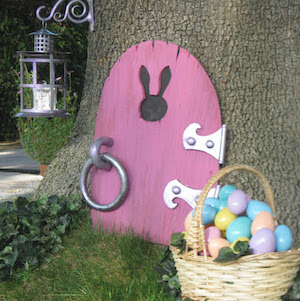 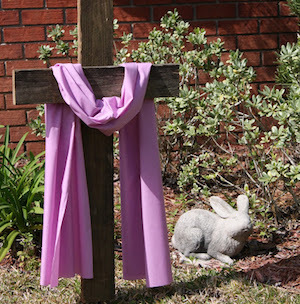 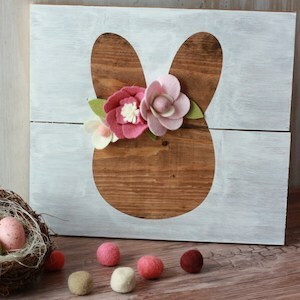 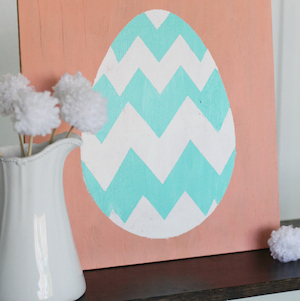 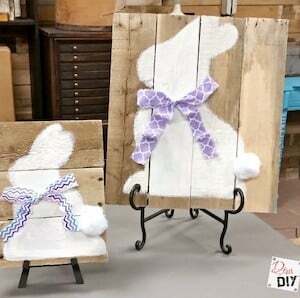 Add a DIY touch to your Easter decorations this spring with these creative Easter Wood Crafts. 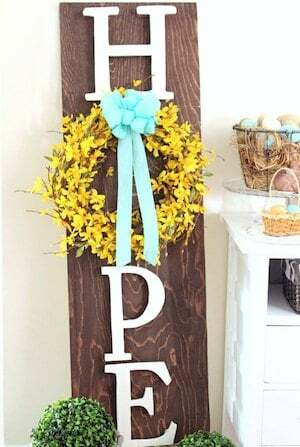 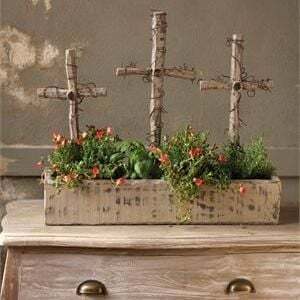 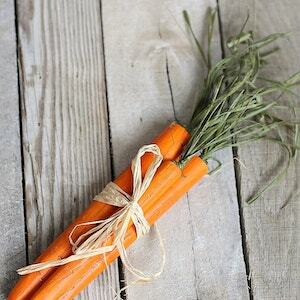 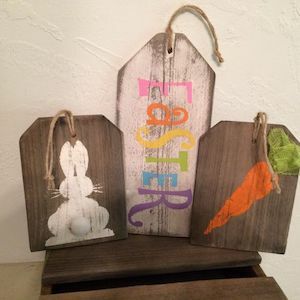 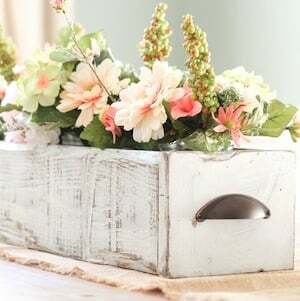 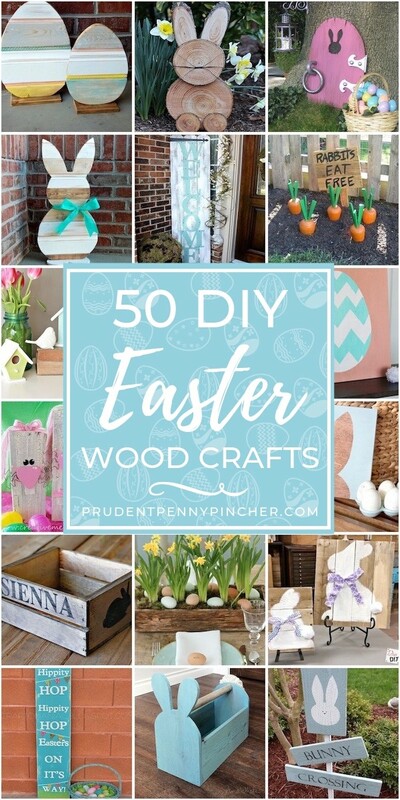 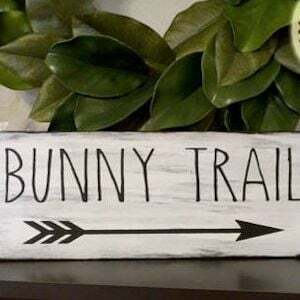 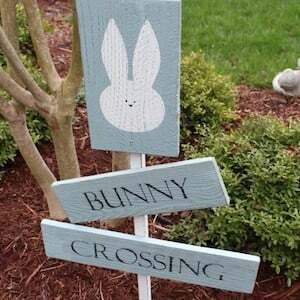 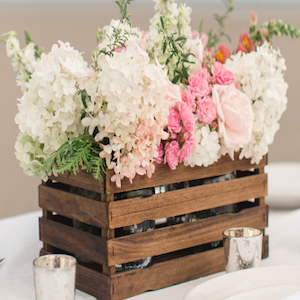 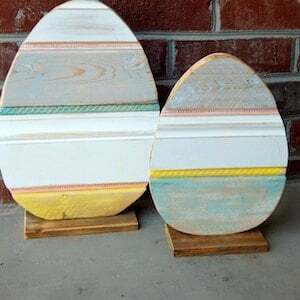 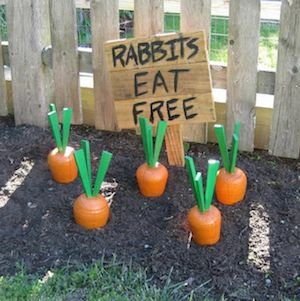 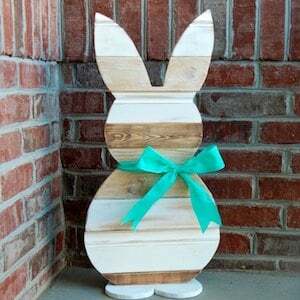 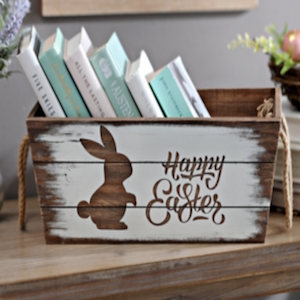 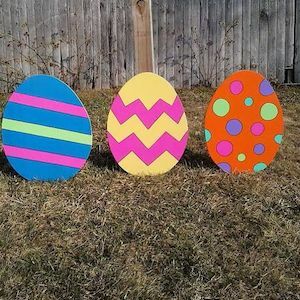 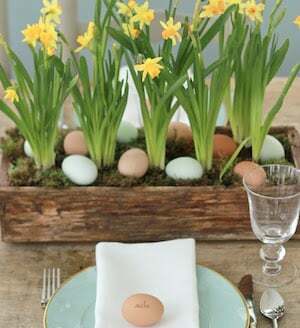 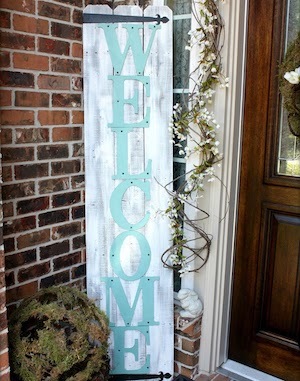 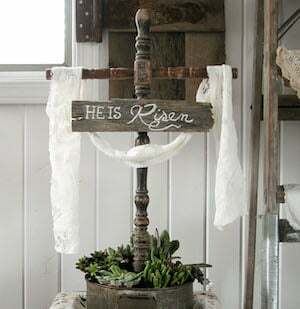 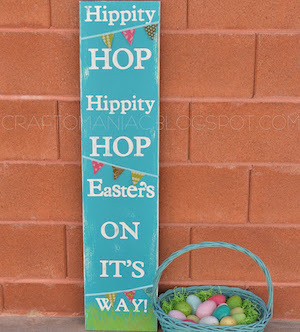 From wooden Easter eggs and bunny pallet signs to wood Easter centerpieces, there are plenty of craft ideas to freshen up the inside and outside of your home. 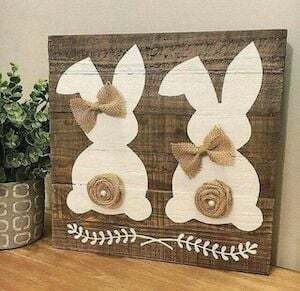 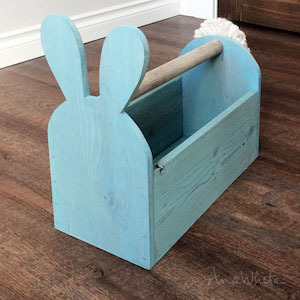 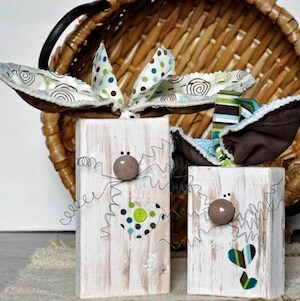 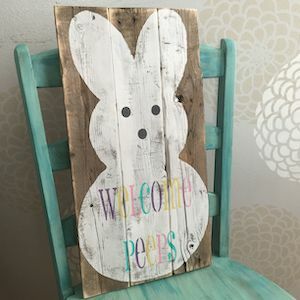 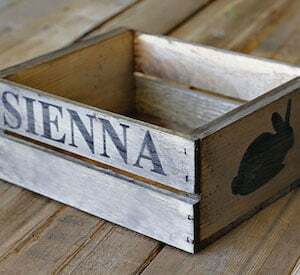 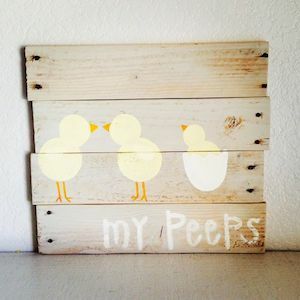 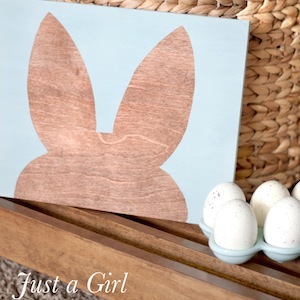 There are easy projects like wood canvas art to more complex projects like wooden bunnies so there is something here for everyone regardless of skill level. 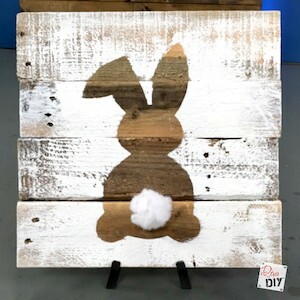 Apply stickers on the crate where you want them and then paint. 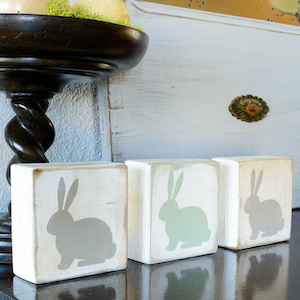 Let dry and remove stickers.